Shorts. They’re not just great bottoms for the summer. 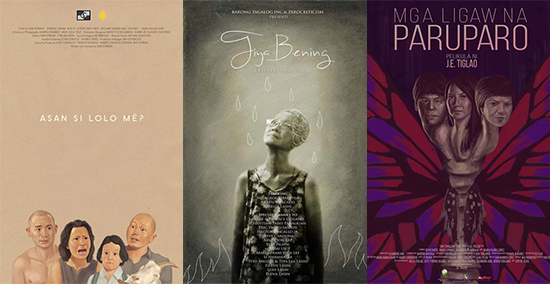 (SPOT.ph) Succinct and touching, the short features of Cinemalaya have always been such exquisite treats, from Mansyon by Joel Ruiz to last year’s The Houseband’s Wife by Paul O’Hara. 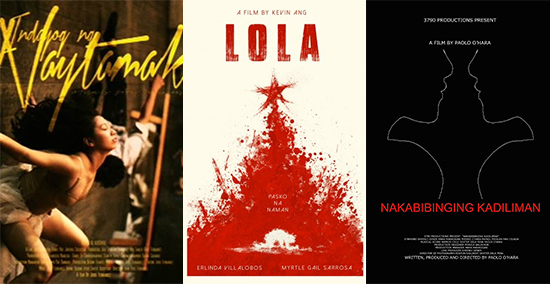 These brief displays of brilliance behind the camera should rank high on your to-watch list...because when and where else are you going to find fresh and bold ideas executed stylishly by today’s rising filmmakers? 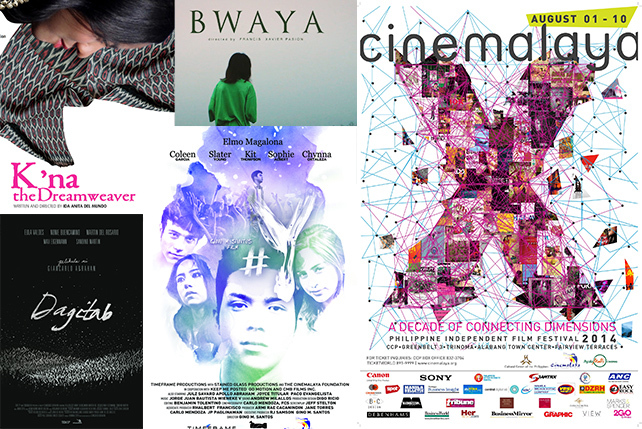 Here’s your guide to the 10 shorts from Cinemalaya X. 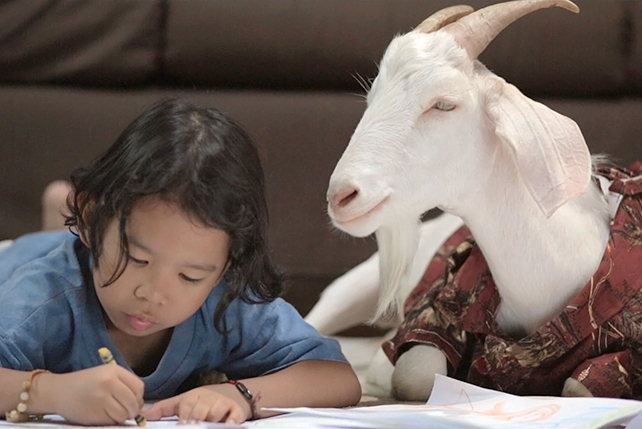 This short film is about a goat and Bembem, because nobody wants to tell Bembem that his grandfather is dead. In case you missed it: there is a goat in this film. It’s like The Notebook, except without a notebook, Rachel McAdams, Ryan Gosling, or romance. There is, however, Alzheimer’s Disease and love. There’s also a slight chance that you will cry. The trailer is hilarious, but there’s more to laugh at in the feature (because no, countless minutes of people standing awkwardly does not a film make). 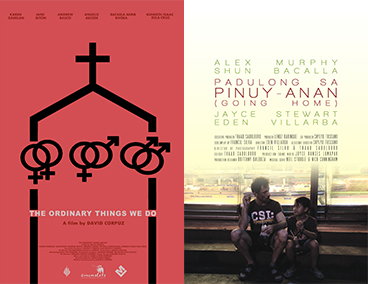 It’s a brief but critical look at three different couples and how love operates through them. Welcome to Manila! The city that has been in the claws of neon, in the dark, referred to as the gates of hell, and the city you just keep coming back to. The question is, can you find God here? A painter’s subject quite literally comes to life...and he dances with it. The short feature explores the artist’s struggle to be independent of his work. 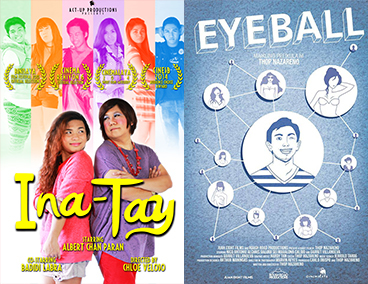 A slice-of-beki-life in Cebu, told from the point of view of Elvis/Elvira, whose world is changed when a baby boy suddenly bounces on his lap. So...this seems to be a short film about a douchebag who thinks he’s God’s gift to women-ity. On his way to an "eyeball" he chances upon a naive guy and he tries to pass on some of his, er, skills.